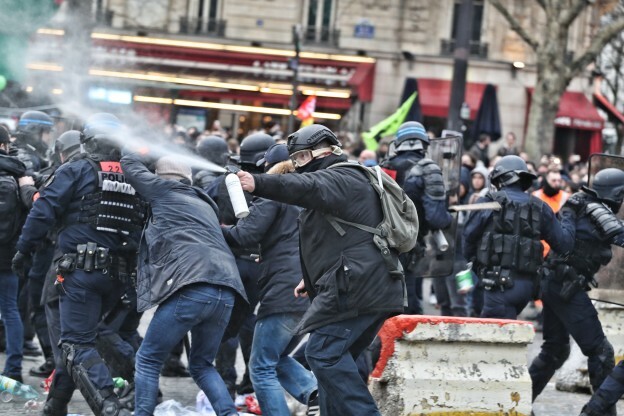 Shields have been around since earths earliest civilizations and are still widely used today. If your team doesn’t have proper ballistic or riot shields yet, now is a great time to consider getting one. The technology and materials used in current ballistic shields are light years beyond what the Zulu warriors were using in the 1800s but the shields core purpose, to stop fatal objects from hitting you, has remained largely unchanged. Light weight level IIIA shields that stop hand guns and submachine guns. Heavy Level III and IV shields that stop rifle rounds. Ballistic technology has increased tremendously in recent years to finally offer something that is truly lightweight but stronger than previous shield models. 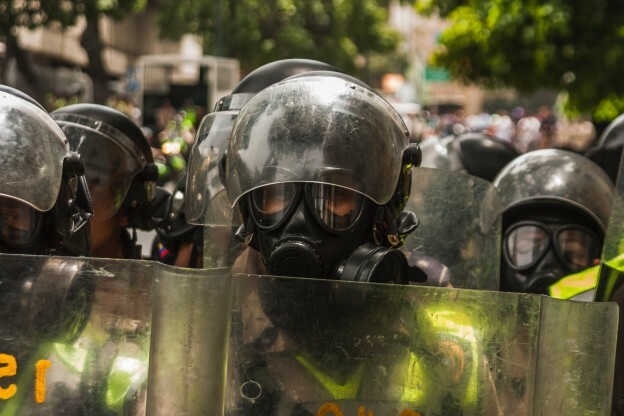 Now that we have seen how protective shields have progressed throughout history, now let’s take a look at the reasons why a Military or Police force would absolutely want to equip their men with ballistic shields in 2018 and beyond. 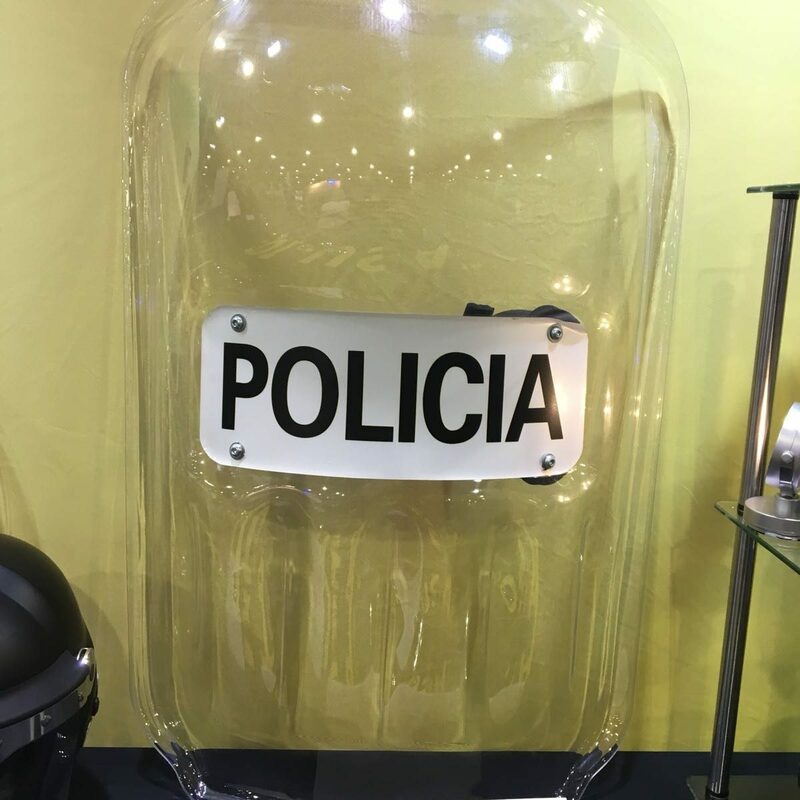 Ballistic shields can be customized with a “shooters cut” in order to allow the user to insert his or her weapon on the side of the shield without being fully exposed. Shield sizes can be customized to fit the user’s specific operation. 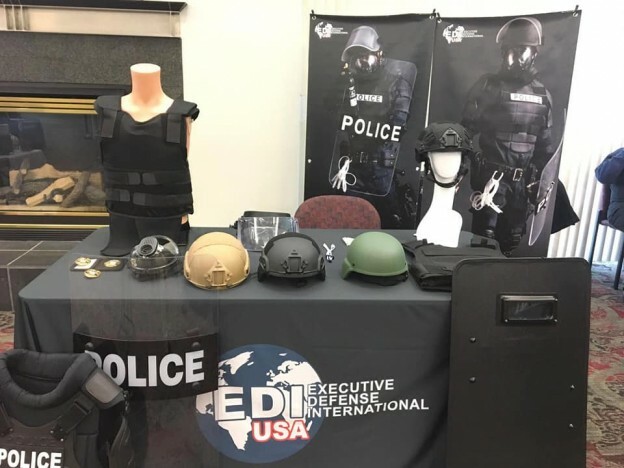 EDI recently undertook a project to produce 15 customized “mini-ballistic shields” for users who need to implement tactical operations in confined indoor areas. Lighter and stronger than ever! Equipping your team with the proper gear is an insurance policy, better to have and not need, then need and be without. At the end of the day we want make sure our Police, Security, and Military members get back home safely and without bodily injury which is why we think now is as good of time as ever to get you team some much needed Ballistic shields. If you would like additional guidance to decide what shields / gear will be best for your necessities please contact us, we are confident that we can deliver all your tactical customization needs. Take a look at our full catalog to see all the gear that we can customize for you and your team. Picking the Right Boot For You!